Private Well already in place! 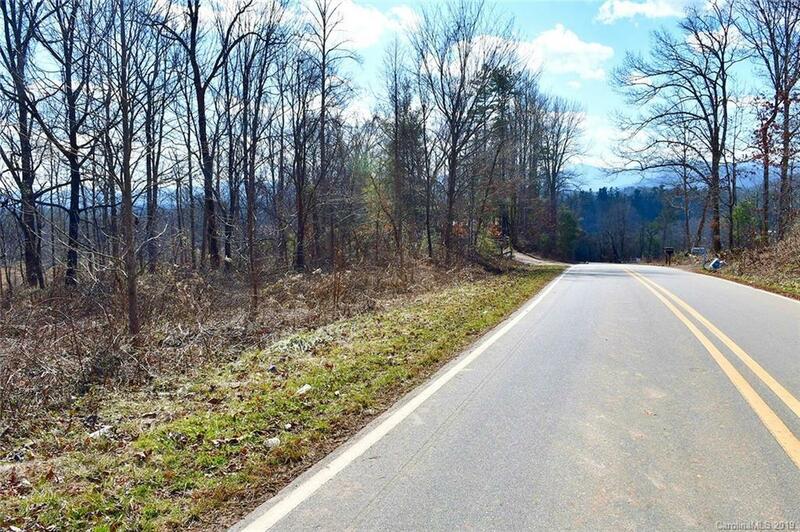 Large lot in Marshall with views! Easy access as this lot is on a county road. Easy build site.